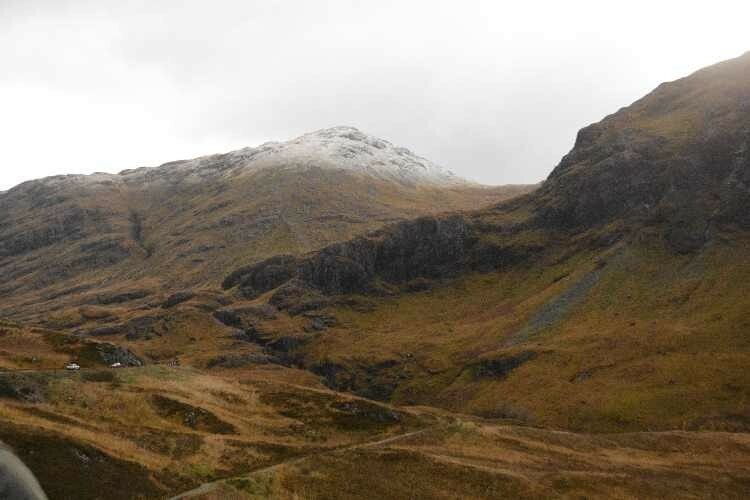 Last night a cold front came through, and the highlands of Scotland got its first snow of the season on the mountain peaks.. but the air was clear and little rain. 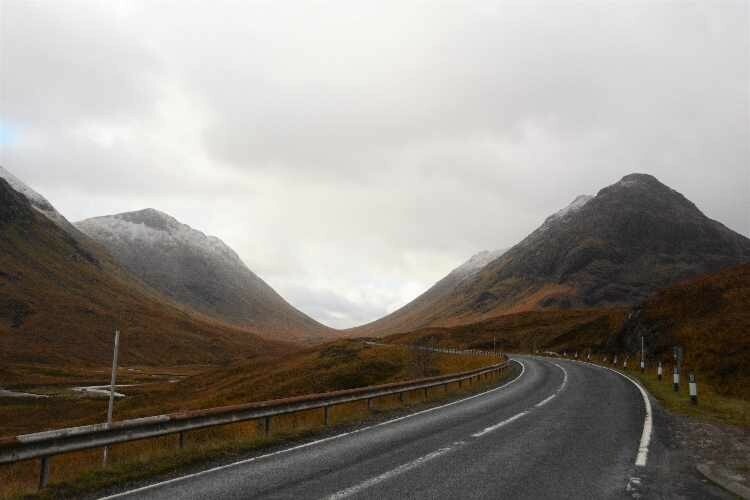 We left our hotel and headed through the highlands - a summit of 1140m - to Edinburgh. The scenery was spectacular and after the highlands, we had a bite to eat at one of the several cruises on Loch Lomand. 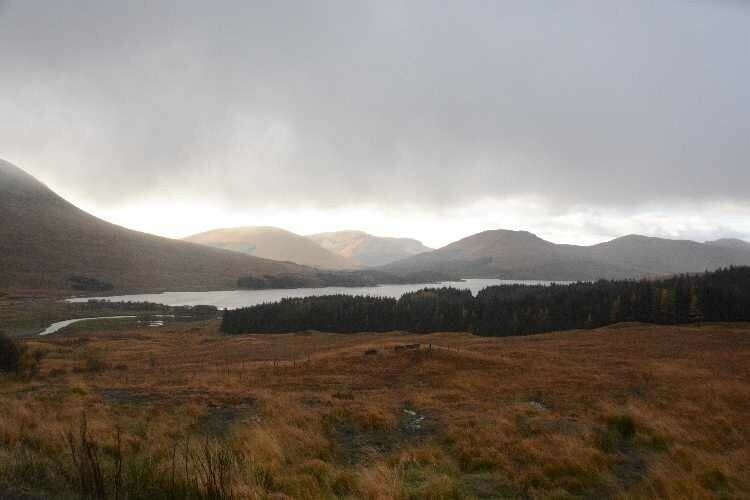 The Loch is a freshwater Scottish loch which crosses the Highland Boundary Fault, often considered the boundary between the lowlands of Central Scotland and the Highlands. 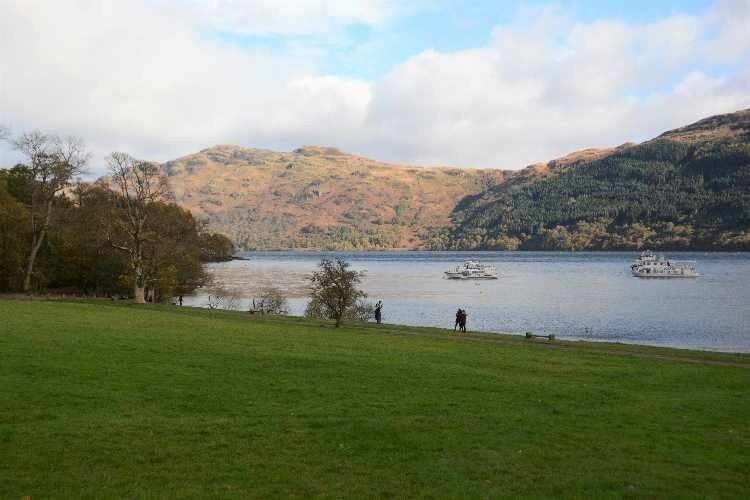 Traditionally forming part of the boundary between the counties of Stirlingshire and Dunbartonshire, Loch Lomond is split between the council areas of Stirling, Argyll and Bute and West Dunbartonshire. 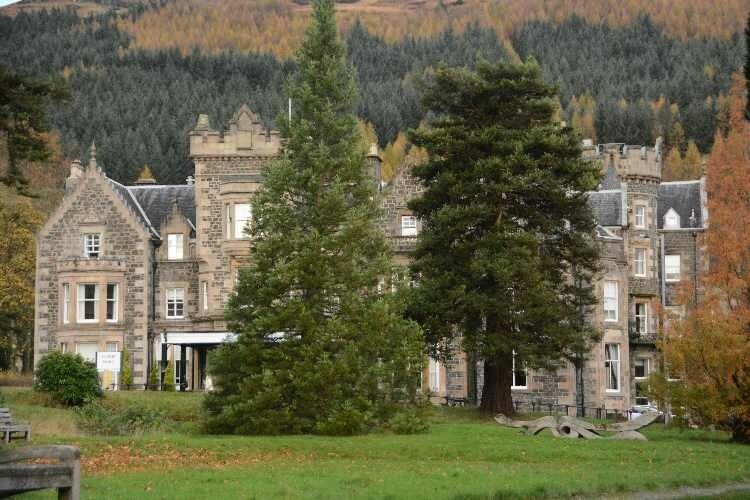 Its southern shores are about 23 kilometres (14 mi) northwest of the centre of Glasgow, Scotland's largest city. 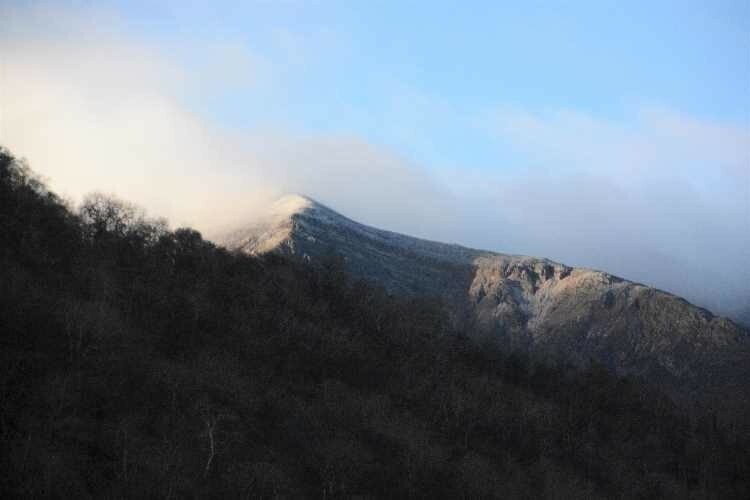 The Loch forms part of the Loch Lomond and The Trossachs National Park which was established in 2002. Loch Lomond is 36.4 kilometres (22.6 mi) long and between 1 and 8 kilometres (0.62–4.97 mi) wide, with a surface area of 71 km2 (27.5 sq mi). It is the largest inland stretch of water in Great Britain by surface area; within the United Kingdom, it is surpassed only by Lough Neagh and Lough Erne in Northern Ireland, although within the British Isles as a whole there are also several larger loughs in the Republic of Ireland. 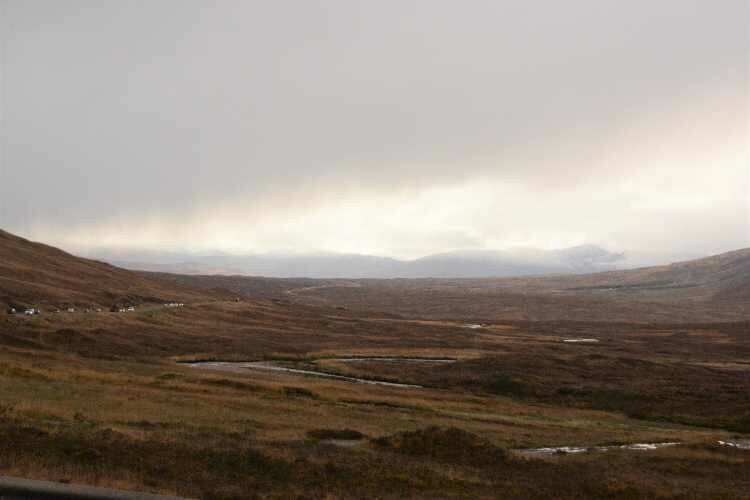 The loch has a maximum depth of about 153 metres (502 ft) in the deeper northern portion, although the southern part of the loch rarely exceeds 30 metres (98 ft) in depth. 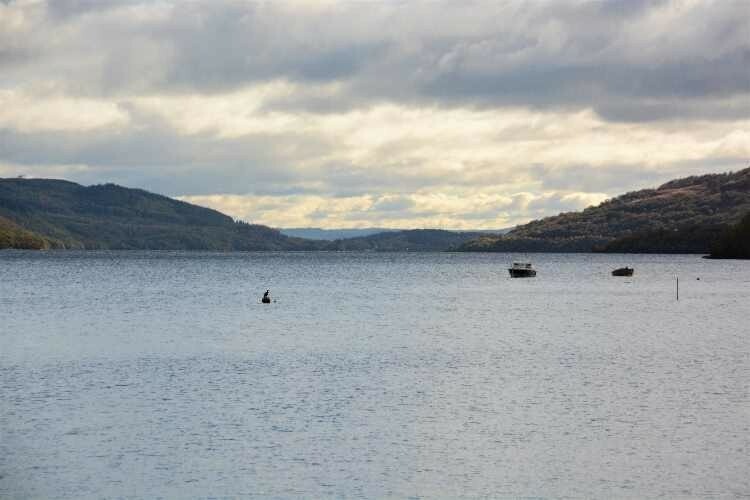 The total volume of Loch Lomond is 2.6 km3 (0.62 cu mi), making it the second largest inland stretch of water in Great Britain (after Loch Ness) by water volume. The loch contains many islands, including Inchmurrin, the largest fresh-water island in the British Isles. Loch Lomond is a popular leisure destination and is featured in the song "The Bonnie Banks o' Loch Lomond". 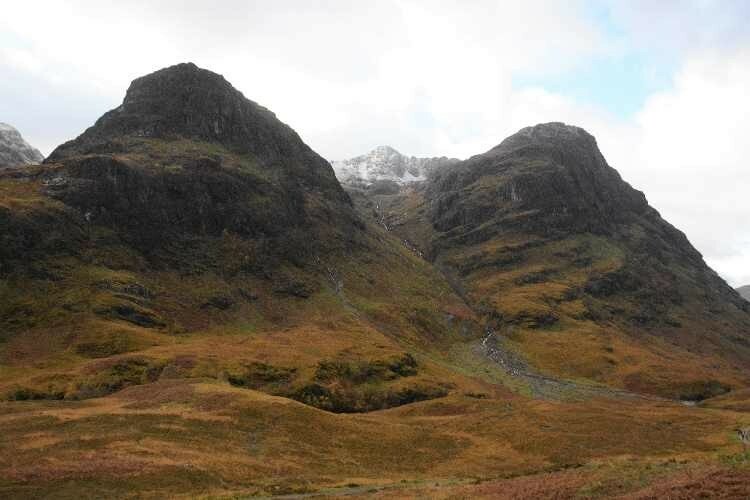 The loch is surrounded by hills, including Ben Lomond on the eastern shore, which is 974 metres (3,196 ft) in height and the most southerly of the Scottish Munro peaks. 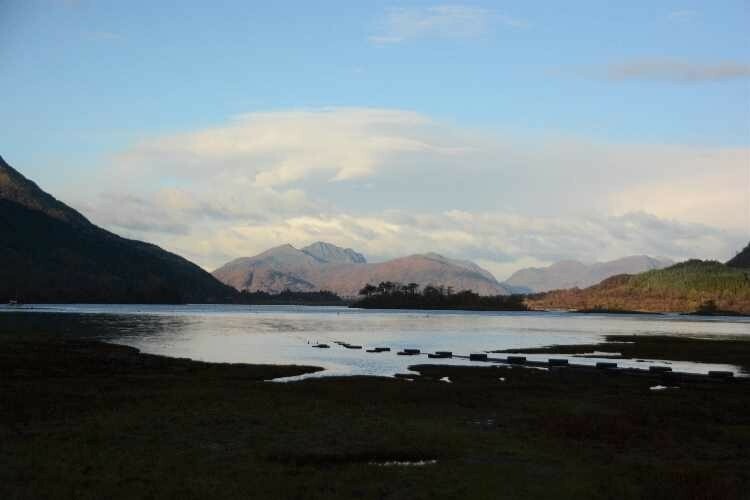 A 2005 poll of Radio Times readers voted Loch Lomond as the sixth greatest natural wonder in Britain. We arrived in St. Thomas this morning to some nice warm weather and sun shine. 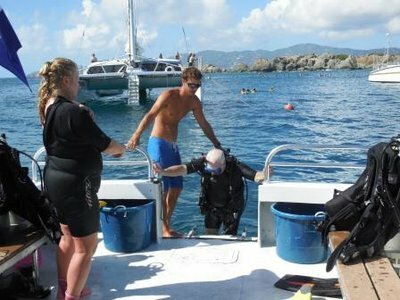 As we have both been to the islands many times, we use this opportunity to scuba dive. 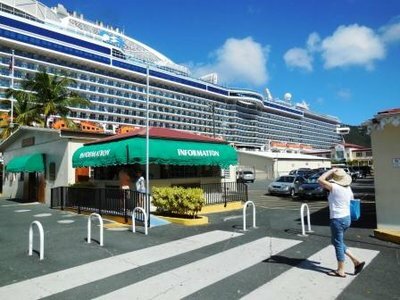 Princess does not offer any certified diver shore excursions, so I booked our excursions using Shoretrips - a superb company that you can access from the on-line booking page of the Shellback Cruises web site. 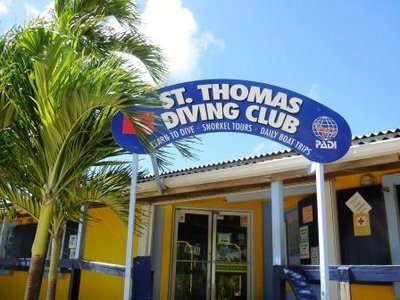 St. Thomas does not have very good diving, but it is still getting underwater and seeing some fish. 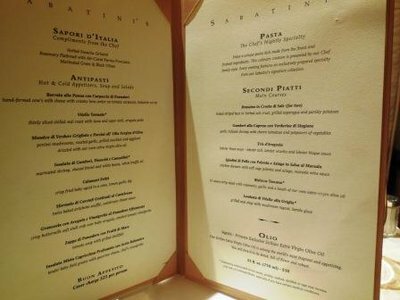 Dinner tonight was at Sabatini's featuring Northern Italian fare. Arrived in St. Thomas on time and with a beautiful day. Marriott Corporation hosted 500 of us the at the Marriott Frenchman’s Reef Resort and Morningstar resort. Two resorts, one beachfront an one on higher ground on the same property. The resort has just undergone a major renovation which was readily apparent in the clean fresh space. The rooms all have King beds and are decorated in modern style. Several pool areas are available including an infinity pool. The property had a large conference facility and a very nice wedding chapel outside. They are capable of hosting several weddings at the same time without any mutual interference. I would recommend the resort for those who want to come to St. Thomas – a great location for shopping. A unique feature of the Morningstar rooms, which are right on the beach, is that they all come with an icemaker in the room. This would be very handy for cocktail hour and with a family! After a wonderful BBQ beach party sponsored by Coors, Heineken and Captain Morgan, we shuttled back to the ship and sailed for St. Maarten.